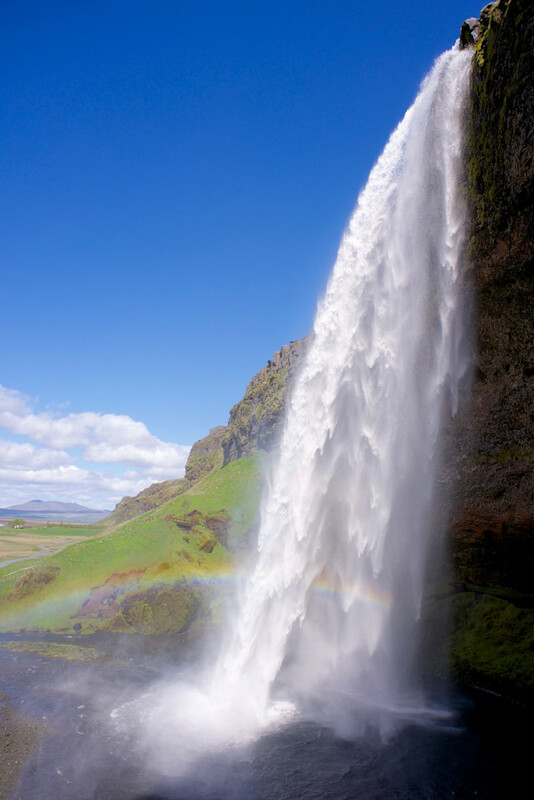 Seljalandsfoss is probably one of the most tourist visited waterfalls in Iceland. Within easy drive from Reykjavik it is on many tours and certainly an easy stop for most. Personally Rainbow Falls is all about the beautiful light that creates the rainbow.